Question: Is it possible to have more fun than any thing else on the planet than attending a festival for the sole purpose of tasting a great number of rums? The Sixth Annual Miami Rum Renaissance Festival was an idealized crowning achievement, not The pinnacle moment of my life, but a single pinnacle moment of hopefully many. I have had some big ones already, not many, but a small number of exceptionally delightful experiences. 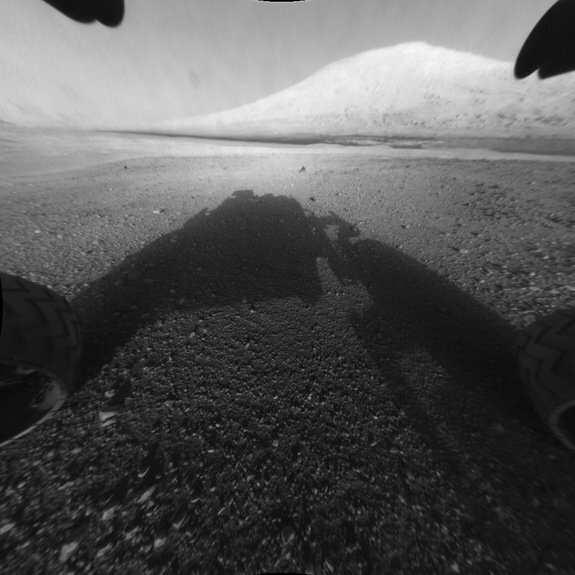 This was one of them – a delight to marvel, to simply stand there and soak in the view, causing a primitive elation, similar to a childhood memory of bliss and excitement. And this is all before I stepped forward, and walked from booth to booth, talking to the representatives, reading provided literature, smelling the vast bouquets from around the world, and of course tasting. 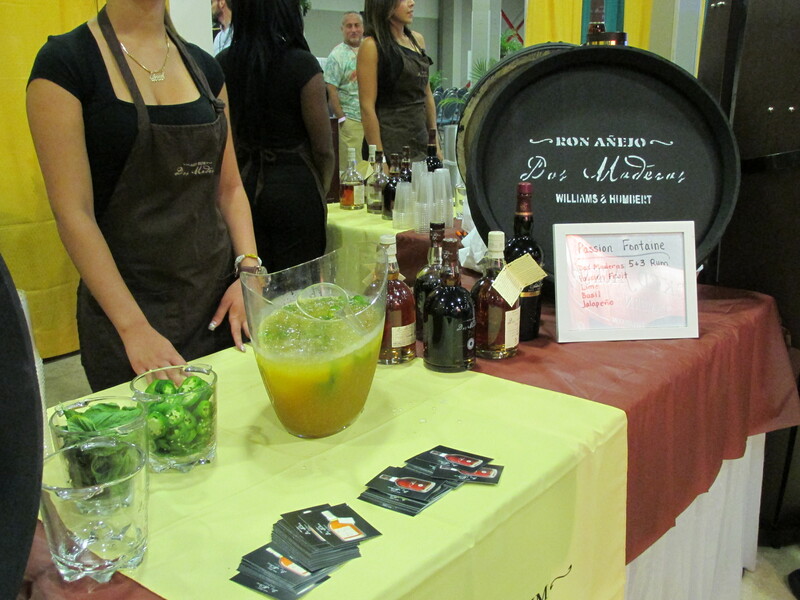 Since I work in the industry, I was lucky enough to attend the Trade Day Tasting, an exclusive gathering for those who either sell, promote or distribute rum. The second day brought more people, allowing me to continue in the great adventure by completing the long list of rums I wished to explore. The third day I did not attend simply because I learned everything I needed, and preferred to hit the road for home. Robert Burr, his wife Robin and his son Rob, who also all run their website Rob’s Rum Guide, did an amazing job creating this festival in Miami for a sixth time. They should be congratulated on their success and appreciation to detail. 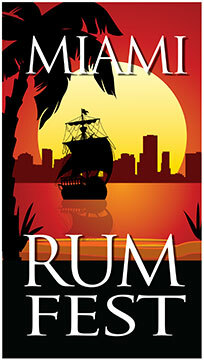 To learn more about the festival, go to their website: Miami Rum Renaissance Festival. 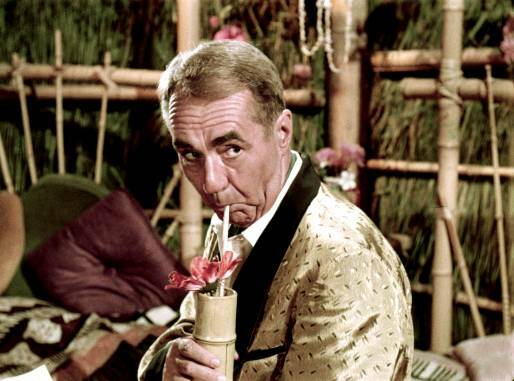 Thurston Howell, III (Jim Backus) I think says it all right here. 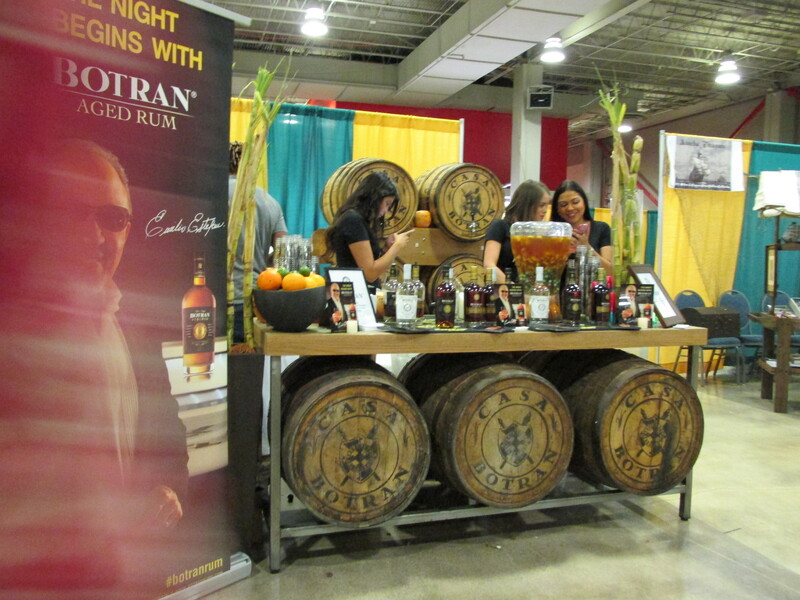 Not only did Botran offer neat tastings (“straight” if you prefer), or their delightful Skinny Colada, but also a hard-working man chopping coconuts with a machete – and their pouring in some rum. 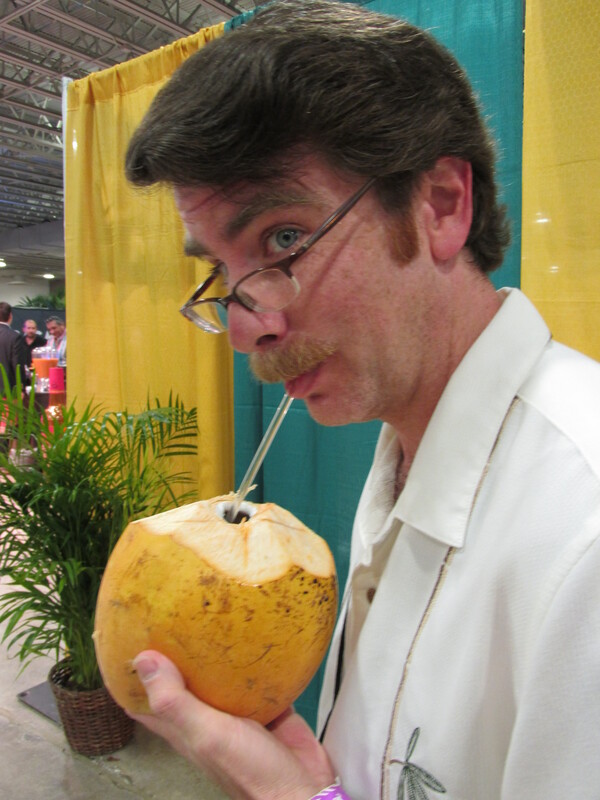 It was so light and deliciously refreshing – just coconut water and rum. Nothing more. Mmm…I drank every drop of it. This Guatemalan rum impressed me in so many ways, whether neat, in a simple recipe, or complex. As a recipe for the Skinny Colada, they printed a list of ingredients without measurements on the table. I asked if they knew the measurements, but did not. I later contacted Botran to get the precise recipe, and the good people at RockOrange, Botran’s Public Relations company, gave me all the help I needed. 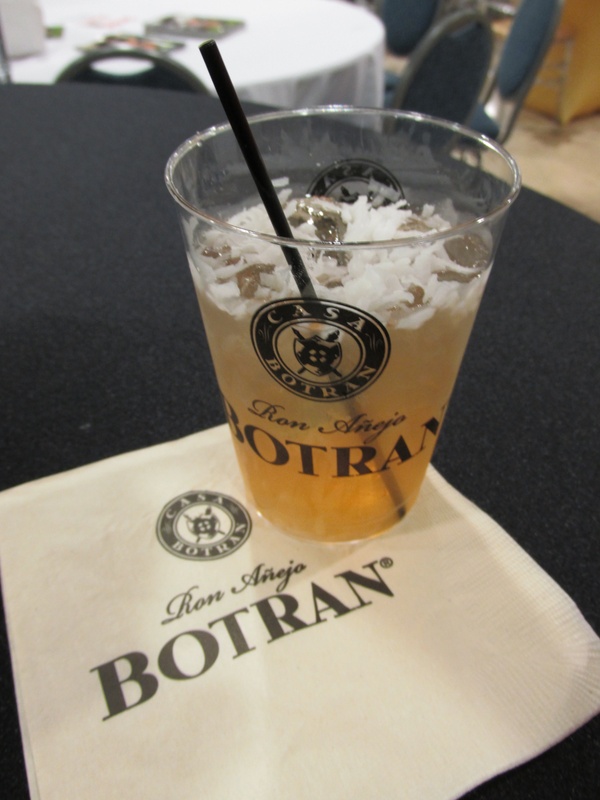 Botran distills sugar cane juice in column stills that contain copper parts inside. Their aging process, called Sistema Solera, ages rums for up to 14 years in oaken barrels previously holding American whiskey, sherry and port wines. I am ridiculously inept at recognizing my palate, and therefore grateful for assistance in describing the tasting notes – candied fruits, red cherry, ripe fruits and clove. Muddle pineapple with agave nectar, lime juice and coconut water. Add rum. Shake with ice, and strain into a chilled collins glass with fresh ice. Garnish by sprinkling a little shaved coconut. Dos Maderas surprised me the most with what was in their punch bowl. Normally I tend not to use basil or jalapeño in my drinks, ingredients I have not found success until now. So this drink really opened my eyes. The Dos Maderas 5+3 tasted delicately of vanilla and nut, resting first inside American oak casks for five years in the Caribbean, then moving to Spain to age three years in sherry casks – hence the “5+3” in the title. Okay…first let me warn you, for those of you who do not like really spicy food, or do not enjoy how hot a jalapeño can get, please slice it thin – really thin…coin thin. The jalapeño adds a fantastic flavor to this, but can get overly spicy if that is not the kind of thing you enjoy. 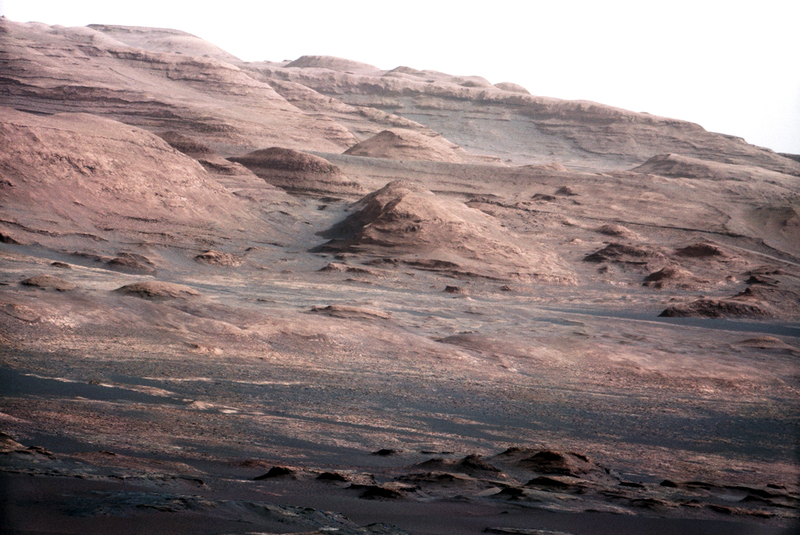 On the other hand, if you dig it hot, cut the slice a half a centimeter thick. My first one I cut thick, and enjoyed it, but realized immediately the overwhelming power of the jalapeño, and how it won easily over the basil (and almost every other ingredient). So please, for your first one, please slice the jalapeño as thin as you can to measure what your preference is. Another tip: Remove the seeds and white fascia, which are the hottest parts, leaving the green fruit for the best results. Also, how you muddle can make a difference, whether mashing the jalapeño and basil to bits to find the most flavor, or subtly and briefly pressing for a mild extraction, or even muddling the basil first, and harder than the jalapeño. I liked my second drink better. The first simply had too much heat in it, even though I thoroughly enjoy spicy food. Muddle basil, jalapeño and syrup. 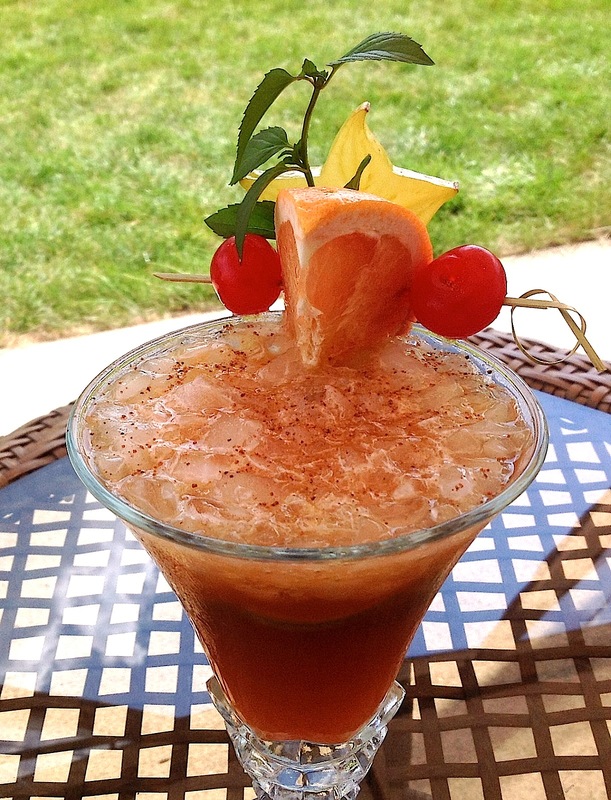 Shake in the rest of the ingredients with ice, strain over fresh ice in a chilled glass. Garnish with a basil leaf and jalapeño slice. 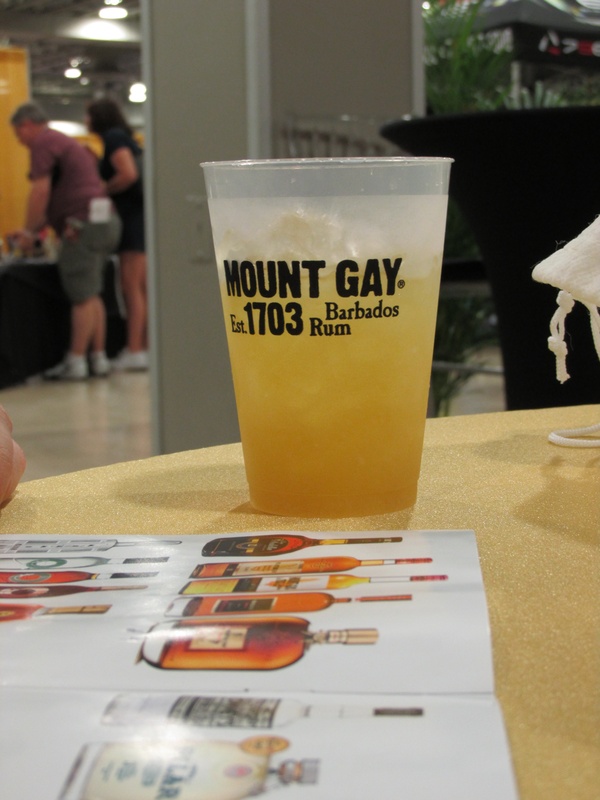 Mount Gay did not disappoint as one of my favorite rums. Every product they make succeeds as superior, and a treat to taste. Since 1703 from Barbados, Mount Gay has perfected the distillation technique, and ranked themselves by many rum lovers as “the reference by which all rum should be measured.” The Eclipse has floral and fruit-forward notes of apricot and banana, with a touch of vanilla, aged for at least two years in toasted Kentucky oak barrels. Multiply ingredients by 50 for a punch bowl, stirring, then adding large ice for dilution and chilling. Serve over ice, and garnish with an edible orchid. If making a single serving, I would suggest the mechanics of shaking over stirring, then straining into chilled glass with a single piece of ice. Stir in soda if you want bubbles. If you do not have an edible orchid, a chuck of pineapple will encourage each quaff. Note: If you are making a punch bowl amount, I do not think Mount Gay intended you to add 50 pinches of pepper mix. I would advise 8 pinches – stirring thoroughly – then tasting to see if you want more. The weather’s getting warmer, reminding me to plan for hot weather. A refreshing drink in the heat is an option everyone faces from time to time. Usually pineapple juice comes to mind, and orange juice not far behind. I started thinking of the Windjammer, which can have various recipes, some with apple juice, and some using another liqueur than Amaretto. But I have seen more Amaretto/orange/pineapple combinations than others, and that’s what I thought of when first wanting a new drink. I said to myself “That Windjammer recipe needs rum to it.” This should not be a surprise to those who know me, like bacon, everything is better with rum, right? I have mentioned some of my favorite rums, Mount Gay in particular, and demerara rums, and felt the above mixture would go well with these two added influences. El Dorado is another one of my favorite rums, and mixes well with many different kinds of rums. However, both not adding lime to rum, and the tartness side of pineapple not off-setting the otherwise purely sweet drink made me feel something else was needed. 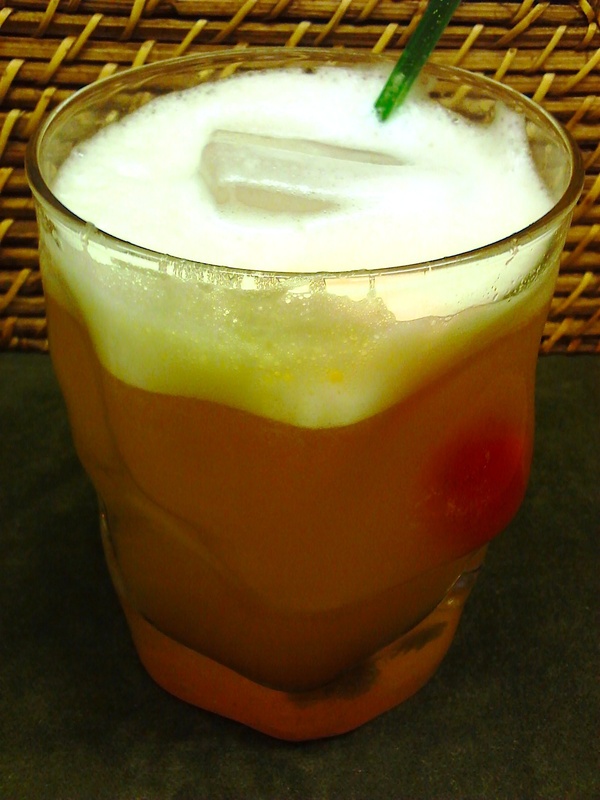 I clenched my fists in wanting to add lime, and resolved not to cave, instead thinking of another rum, but not much – barely enough to spice the drink. The French Caribbean influence of rum, or rhum, might offer a simplistic way to entice the taste buds to savor all the other ingredients, like adding salt to chocolate cake. Shake with ice, strain over chilled old-fashioned glass. Fill with ice (I like using large ice for slow melting), and drop in a maraschino cherry.